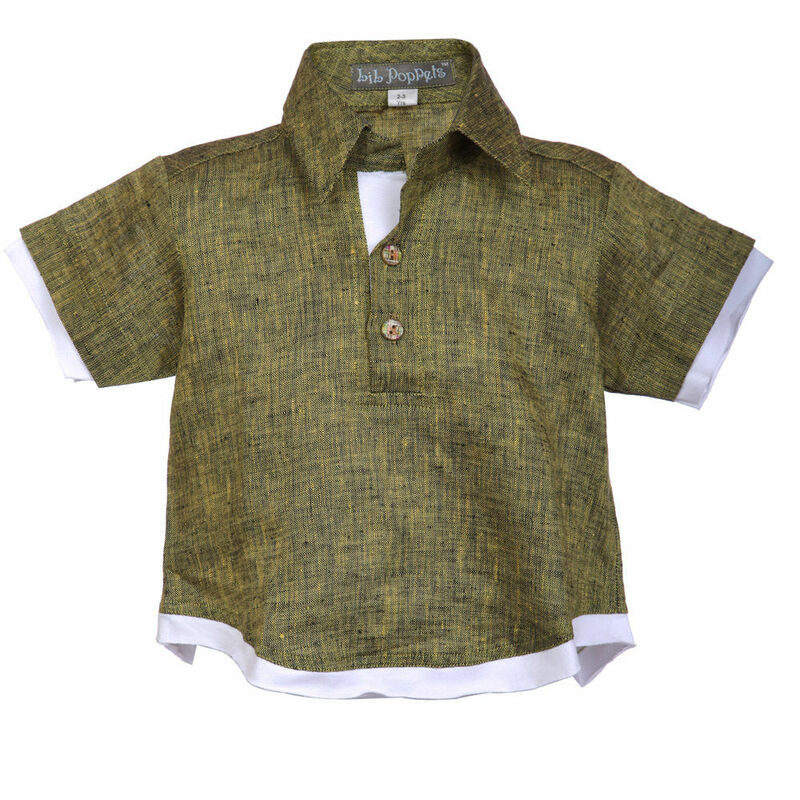 Make your boy look smart at his friend’s birthday party by wearing this casual shirt from Lil Poppets. 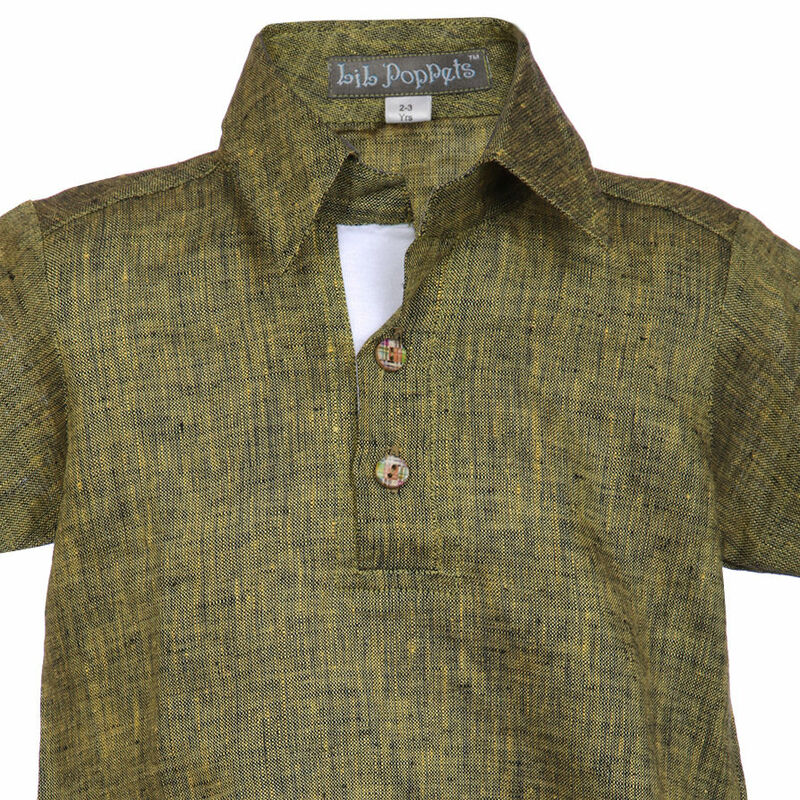 Made from 100% linen, it lends utmost comfort to your son’s skin. 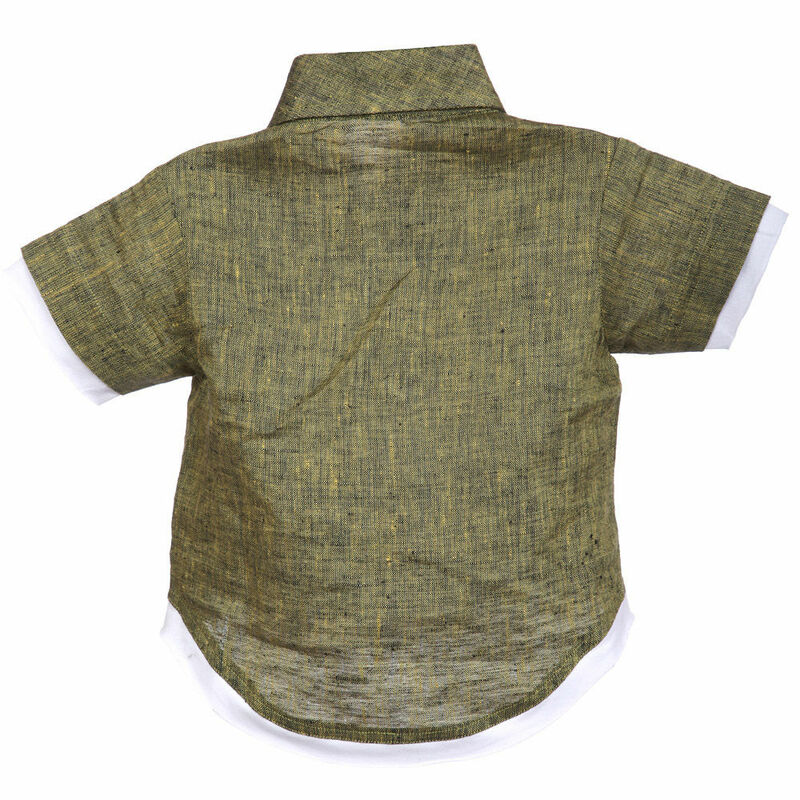 Featuring a collar and an anchor print, it can be paired with denims and sneakers to complete his look.